Enter Joey Belladonna on vocal duty and Frank Bello on bass, who possessed one of the finest chimes in heavy metal catchy playful grooves respectively, on this album. While listening to this, you might probably think to yourself: "Is this just another metal album?". The answer is no, this is one of the finest metal albums ever made, period. That's the reason why, after this, Anthrax would only make yet other metal classics. But they could never quite top this. Among the Living might be the most "historic", Persistence of Time the more lyrically exploratory, State of Euphoria heavy enough to please. But in the end, this is their finest record. 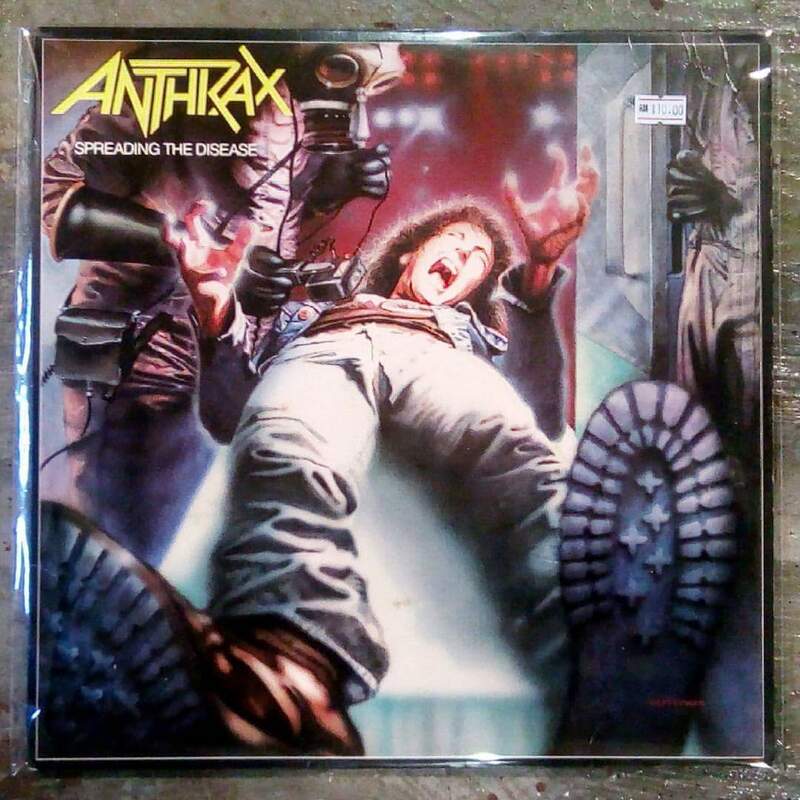 It is this, and not any of the other, which stands truly, head over shoulders, as Anthrax's masterpiece.